Air fryers. They’re such a versatile appliance, yet I hear the same question all the time. Can you put oil in an air fryer? 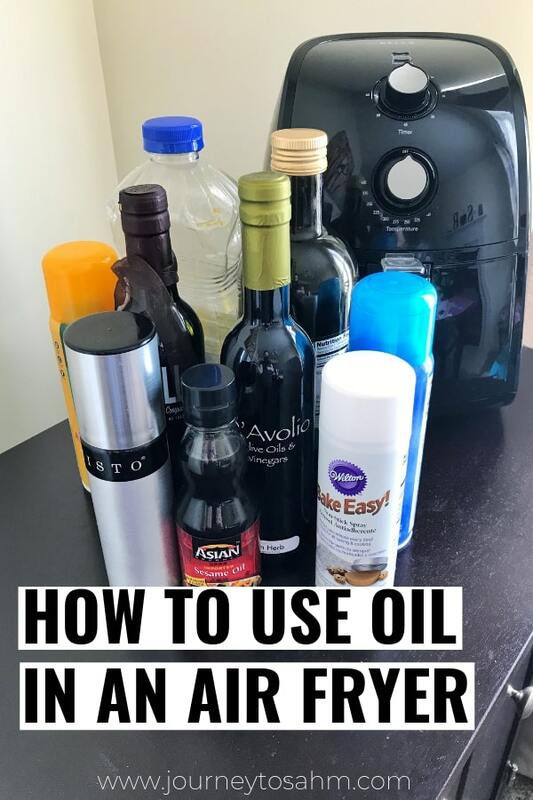 Well, here are all the answers you are looking for including where to put oil in an air fryer, which oils to use, and which oils are the healthiest for cooking in one. Can You Put Oil in an Air Fryer? Yes, and you should be using oil in some capacity for almost 75% of what you cook. It can sound deceiving knowing an air fryer is so you don’t have to deep fry foods then finding out you need oil to cook in it. The truth is, it is still much healthier than a deep fryer and cheaper. A deep fryer can easily hold a full container of vegetable oil. That’s at least $3.00 PLUS the cost of food. It can add up! With an air fryer, even if you use it every day, it can take weeks to go through that same amount. How Much Oil Do You Use in an Air Fryer? While air frying, you use anywhere from 1 tsp. to 2 TBSP. of oil depending on the type of food you are cooking. Where Do You Put Oil in an Air Fryer? When air frying, you put the oil on the food, not in the basket. How you put the oil on the food will depend on what exactly you are cooking. I explain this more below. 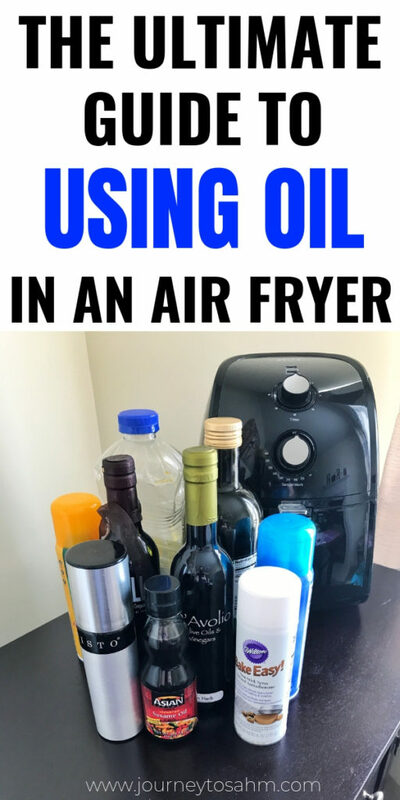 What Can I Use To Put Oil in an Air Fryer? There are a variety of oil misters on the market to put oil into your air fryer. You can also use a basting basting brush when you’re using something with a bigger surface (think frozen chicken breasts). 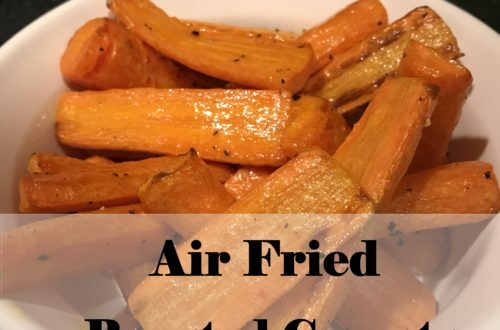 What Foods Need Oil to Cook in an Air Fryer? Frozen foods, egg rolls, fried ravioli, etc. Spray food with about 1 tsp. of oil using an oil sprayer on all sides. When shaking the basket while cooking, if food looks too dry at any point, spray a little more oil on it. I love to air on the side of a little more oil for taste preference. You are still using MUCH less than a deep fryer, making it healthier than the latter. Roasting vegetables, such as diced potatoes, sweet potatoes, carrots, etc. Place cut up vegetables in a bowl with 1 TBSP – 2 TBSP of oil and toss together until well coated. Leaving oil out in the above dishes can cause food to become dry and possibly even tough (no one wants that). What Foods Should I Not Use Oil For? Most meats (besides frozen) do not need oil. My rule is if the food needs oil if you were to cook it in the oven, you should use a little oil. This includes if you just need to spray a baking sheet to make it not stick. Can I Use PAM Cooking Spray in an Air Fryer? Simple answer? No. You should NEVER use PAM cooking spray inside an air fryer. Let me rephrase that. You should never use PAM on or in ANY non-stick appliance/pots. PAM and other aerosol cooking sprays have an ingredient called soy lecithin. It ends up destroying the non-stick coating on the pan and adds a thick layer of sticky gunk. It’s basically impossible to remove. The coating to make a pot or appliance, like your air fryer, non-stick is there so you don’t have to use anything else. Be on the lookout for other cooking sprays, like this PAM Oil Mister that looks safe, but still contains soy lecithin. If any of your food is sticking to the air fryer, feel free to spritz a little oil into the basket before placing your food in. You can also use a small amount of coconut oil and rub it in the basket before turning it on. I learned the hard way through the years and completely destroyed my non-stick cooking pan from using PAM for quesadillas. Never again. 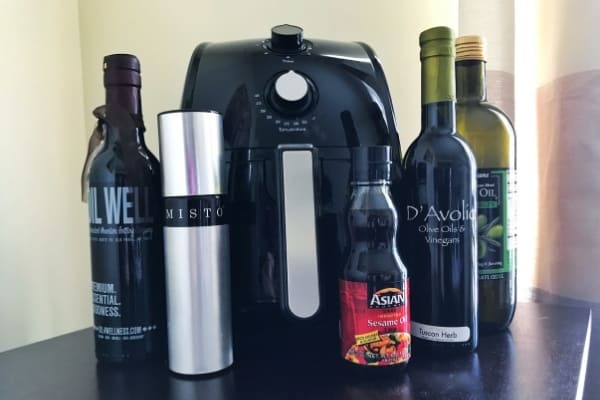 What Kinds of Oil Can I Use in an Air Fryer? You can use any oil in an air fryer that you can use in an oven. This includes vegetable oil, olive oil, coconut oil, canola oil, and more. 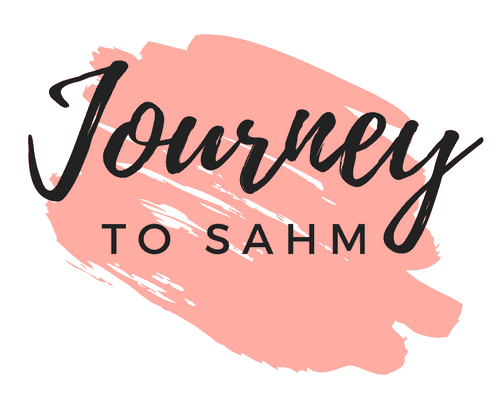 Read more on the healthiest oils to use below. What is the Healthiest Oil to Use? There is not one oil that’s considered the “healthiest.” You’ll get different answers depending on who you ask, even if they are health experts. I recommend having more than one mister for different types of oil, especially if you use extra virgin olive oil. What is your favorite thing to cook in your air fryer? What food do you want to know more about using oil with? This is a great article and perfect timing. We have been thinking about getting an air fryer for awhile. We just need to decide which one and look for a good deal. Recently my regular fryer stopped working, I took that as a sign. My boys love fried chicken and homemade fries, so they are not happy about fryer breaking. Do you have any recommendations for fryer brands? I didn’t know all this info about oils, this is so helpful! Pinning now! It does sound like a sign! 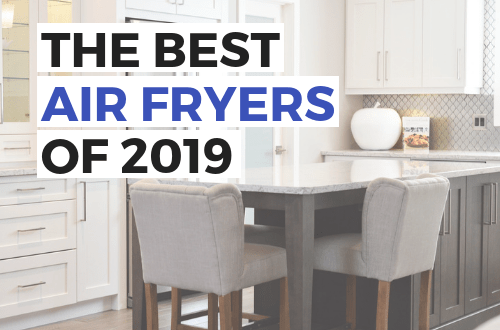 I recommend any of these air fryers. It all depends on how many people you need to cook for on a daily basis. PS: french fries are AMAZING in an air fryer. They are my favorite thing to cook in one by far! That’s great to hear Jordan. They are so versatile, it’s crazy! The number one complaint I hear from people who don’t like them is they don’t know what to cook in them. I’m glad you are branching out and trying new things. This is super helpful! We got our air fryer at Christmas time and we’re still experimenting and playing around with it. I haven’t done many veggies yet, but I’m anxious to try them now! 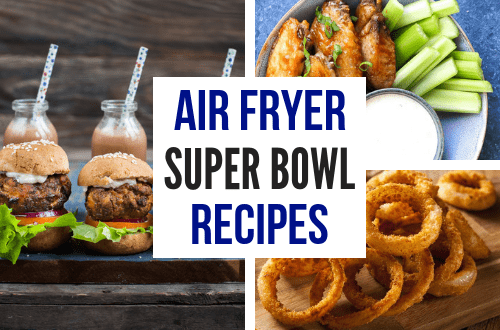 Veggies are amazing in an air fryer! They take half as long to make since roasting them can take FOREVER! Plus you can use your oven for something else if you need to.